The mechanical design for this project follows the “as quickly and easily as possible” maxim even more so than any other section. I used flat pack laser cut design strategies that results in pieces that snap together. 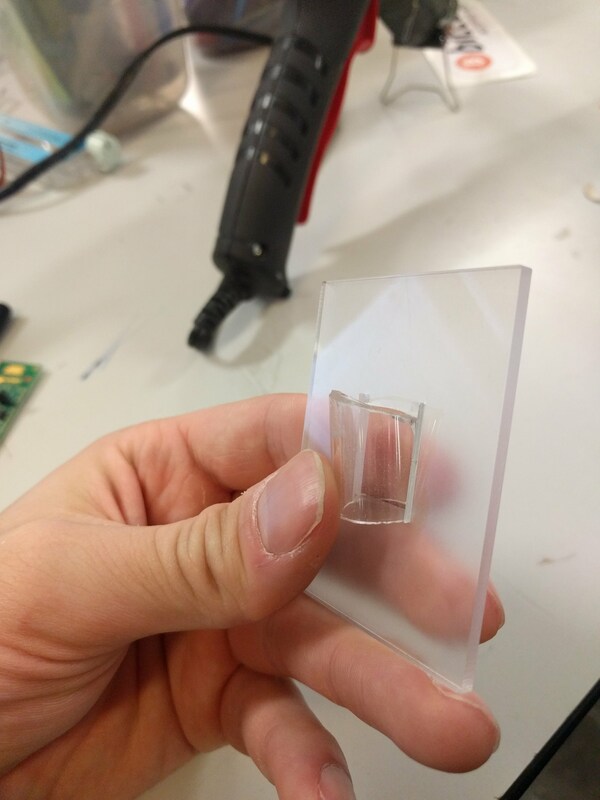 I like that because it could in the future be turned into a kit reasonably easily, and in the meantime, it’s just a quick way to design and iterate. 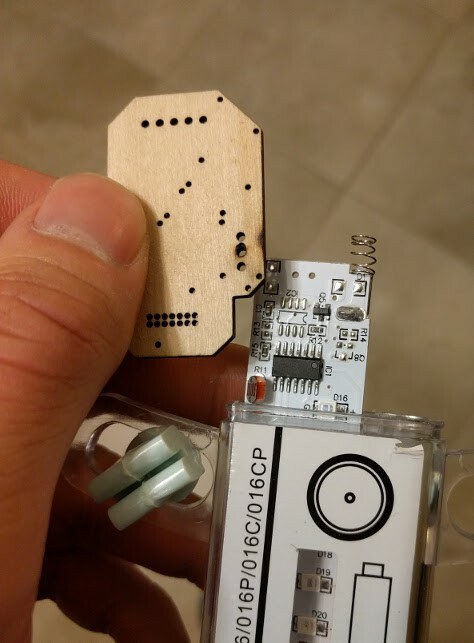 For this first version, aesthetics plays no part, I just wanted to get the PCB mounted and spinning, along with an appropriate motor. I used off the shelf mechanical components wherever possible, too. Standard bearings, shafts, collars, and couplers. Oh my. 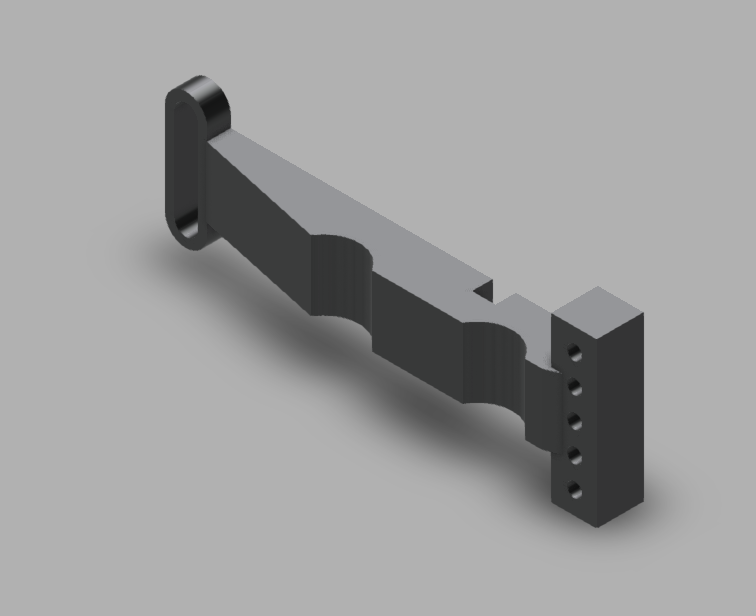 One of the solutions I explored was to use clevis pins, intended for RC helicopters. 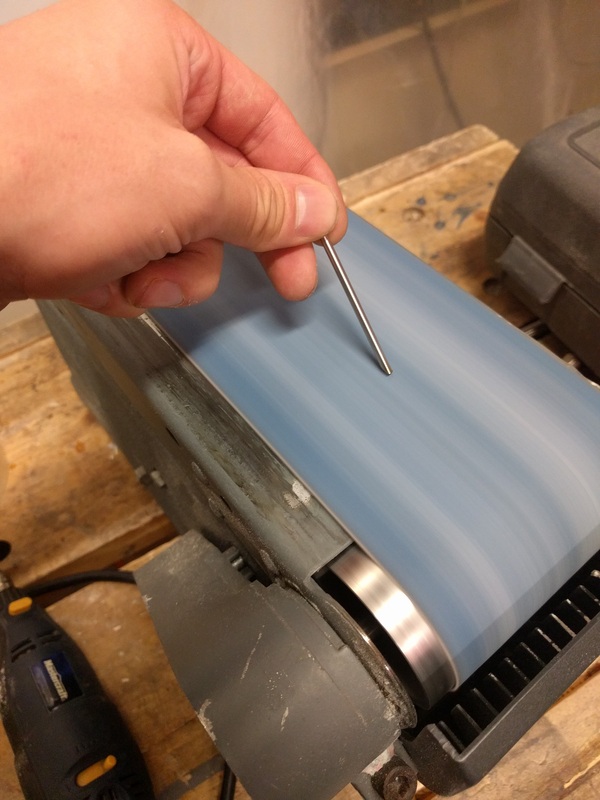 You can grind down steel rods to make a serviceable cutting edge, turning it into a poor-but-functional drill bit. 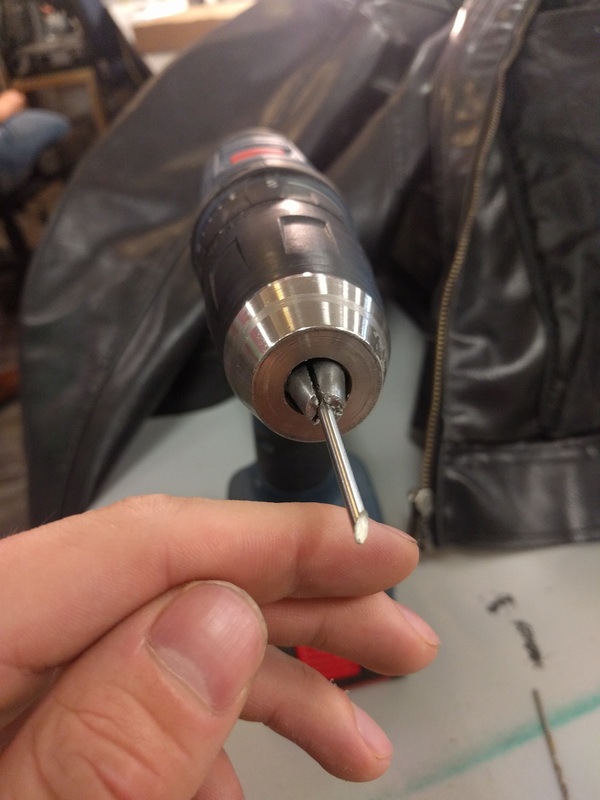 Then they’ll drill right into the nylon. One more issue was battery holding. 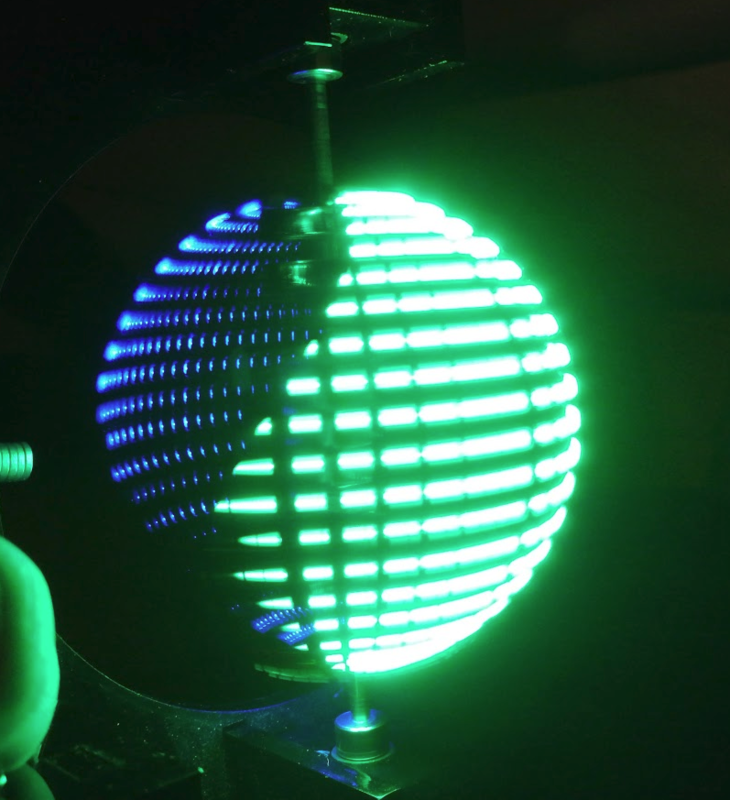 Ideally, I wanted a cylindrical battery (or batteries) held longitudinally in the centre of the sphere. 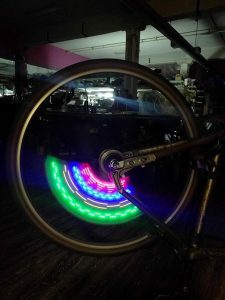 That seemed best for keeping the spinning disk balanced. For electrical reasons, I chose three LR44 coin cells stacked up to make 4.5v nominally. That actually locked together pretty solidly, and I added a battery spring to the PCB to hold the batteries together. 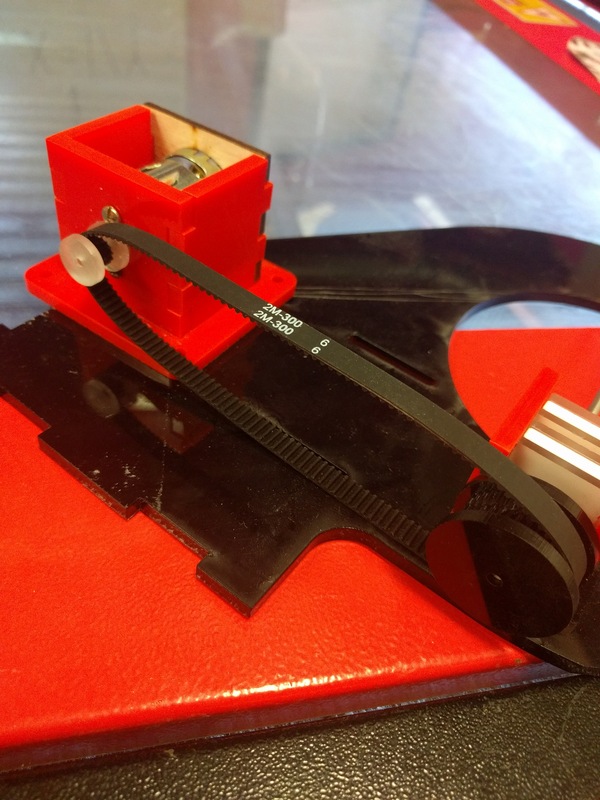 With the very first cutting, made from totally scrap laser material – mostly acrylic, but some plywood in there for good measure – I found a minor setback: I had the wrong belt size. 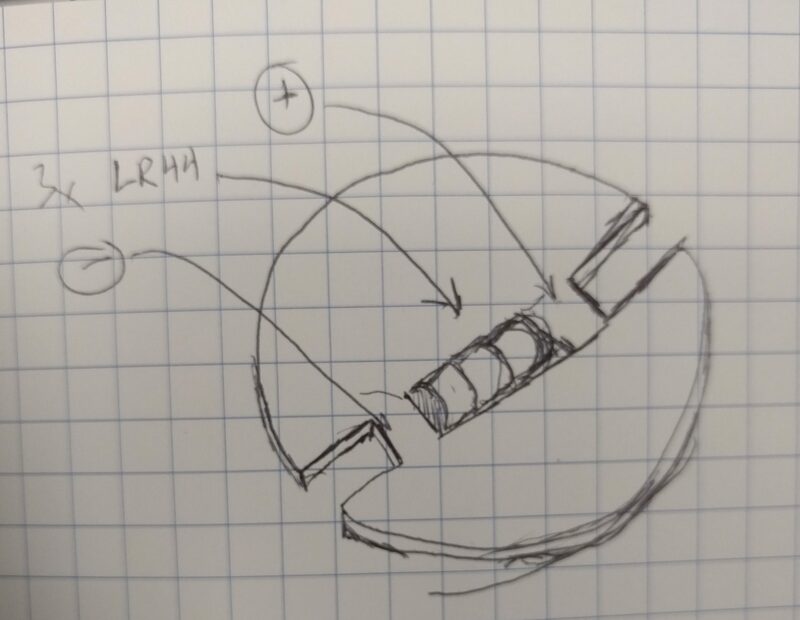 I’m not sure if I calculated wrong the first time, or did some redesigns after purchasing my belt or what, but a second calculation did confirm that my on-paper expectations should have matched my physical fit. I had a 300mm belt, but 82mm between centres at the middle of the adjustment distance, so there was no way that was going to fit. A 200mm belt proved much more suitable and revealed the next issue, which I vaguely suspected would crop up. First of all, the system worked. Laser cut pulleys work great, I’ve used them before on other projects, and my tension and belt driven design seemed good. 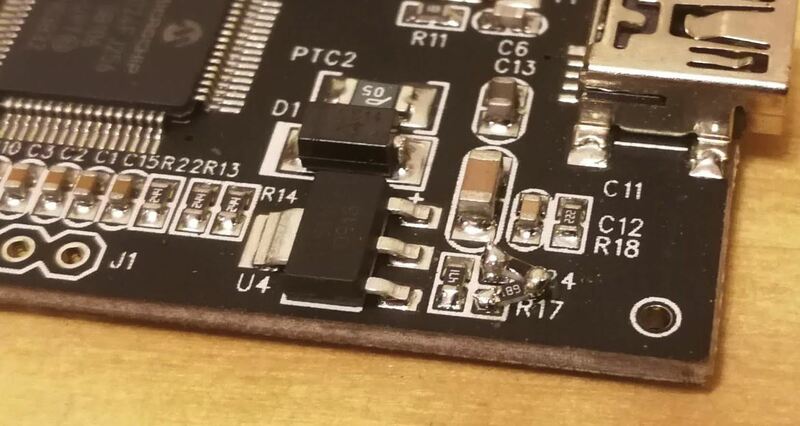 When that main shaft got split and attached to my PCB mock up, however, the shaft was no longer properly supported. 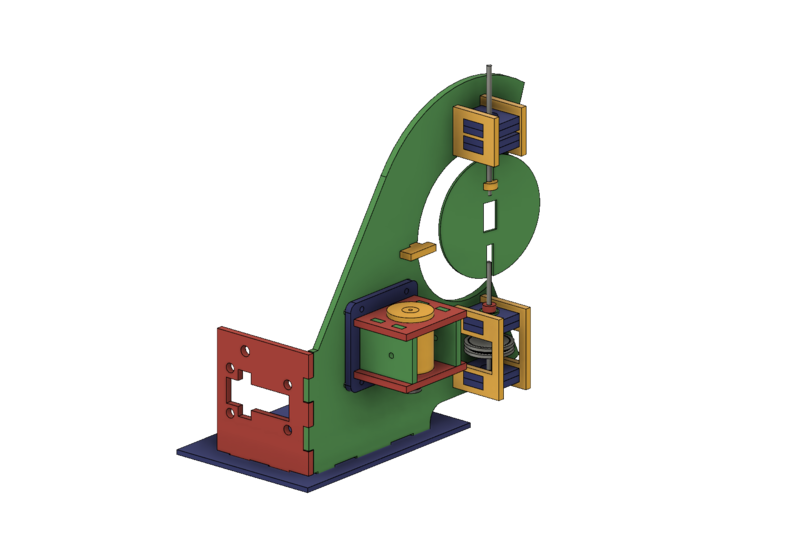 The belt put leftwards force on the shaft (1), causing it to cantilever in that direction (2), and then cause the pulley to rub against the bearing block (3). 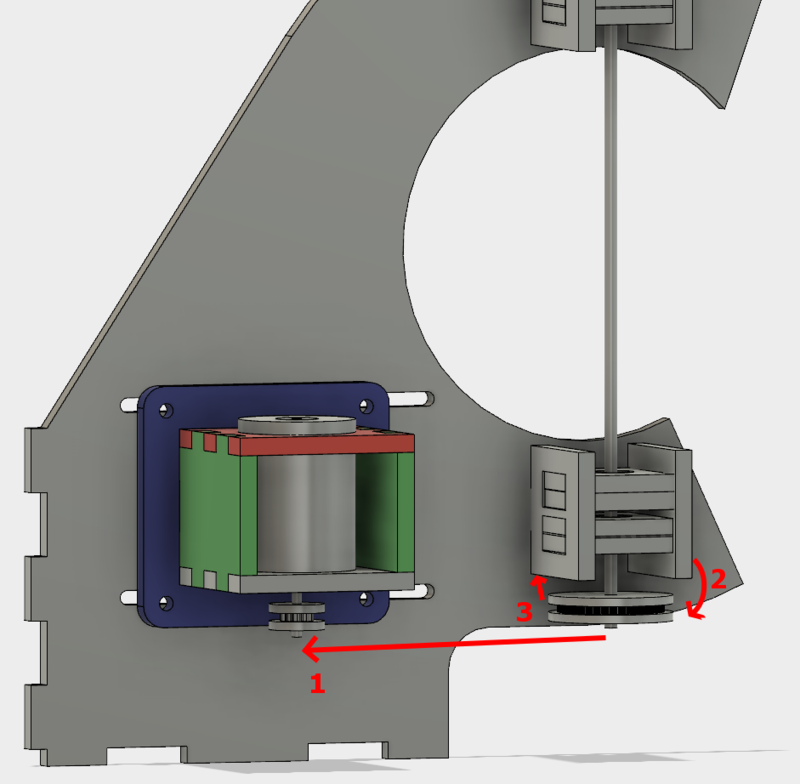 I was hoping that the two bearings above the belt would fully constrain the system, but alas, there is too much flex in the shaft or slop in the cheap bearings, with not enough distance in between them. So, version two. 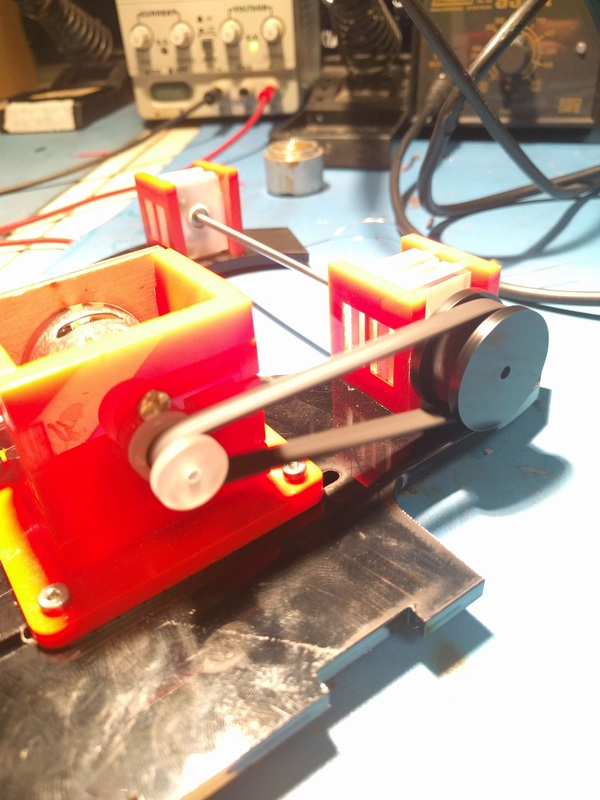 This time with a supported shaft on either side of the driven pulley. 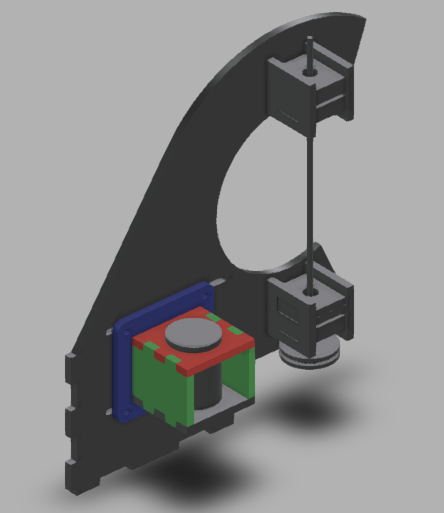 I was trying to avoid that because the design and assembly both get a little more complicated. One more change was getting rid of the clevis pins. They rattled and I didn’t like them. 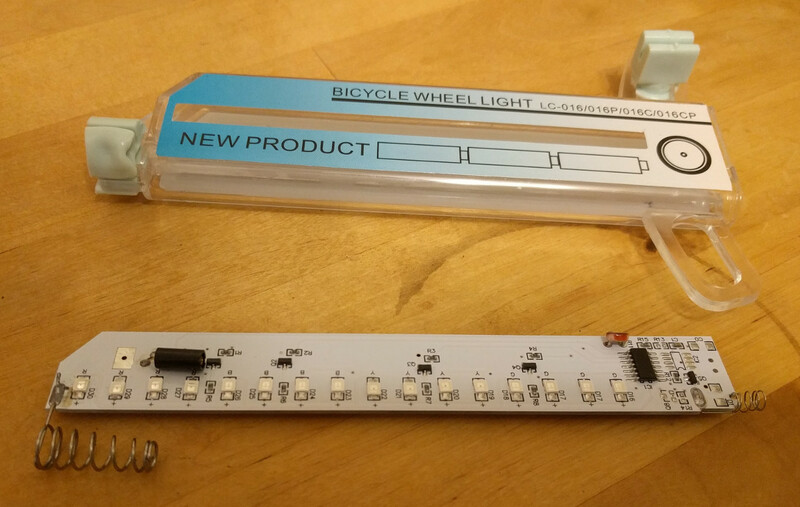 Instead I swapped the smooth shafts out for D-profiled versions, and laser cut a notched circle to couple with the PCB. After cutting and reassembly, it works great! 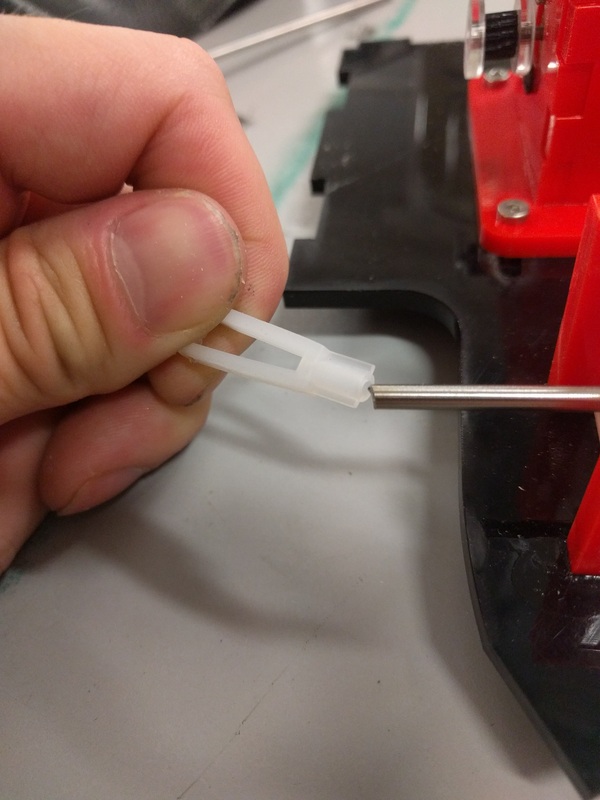 No more mechanical changes need to be made for this prototype to demonstrate that it works. Next section! I’ve alluded to this in the past, once or twice. 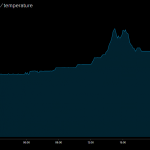 Power management in battery applications is pretty tricky. There are a lot of different situations, and a lot of different strategies. 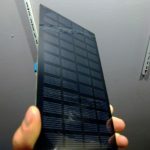 In the past, for the topic of this conversation, single cell Lithium polymer batteries, I’ve used a pair of Schottky diodes to automatically “select” the highest voltage feeding the system. 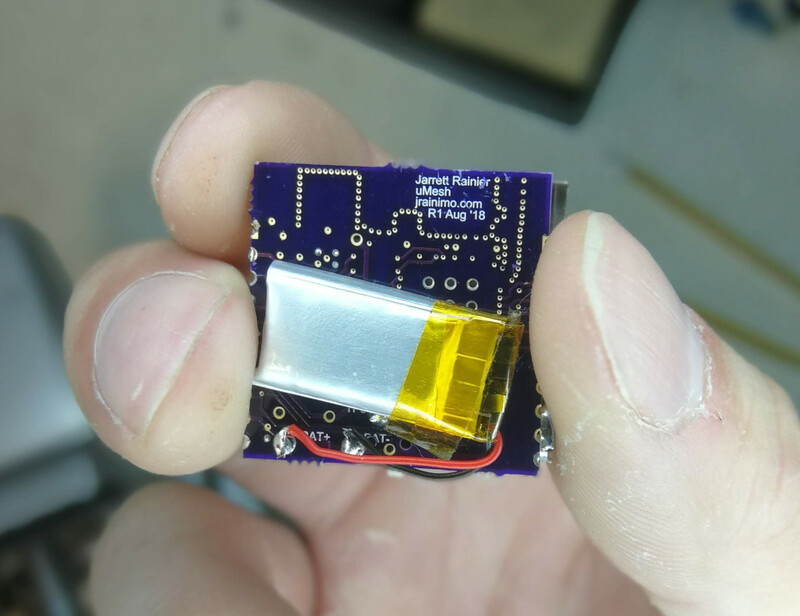 That will be either 5V USB power, or 3V-4.2V LiPo battery. 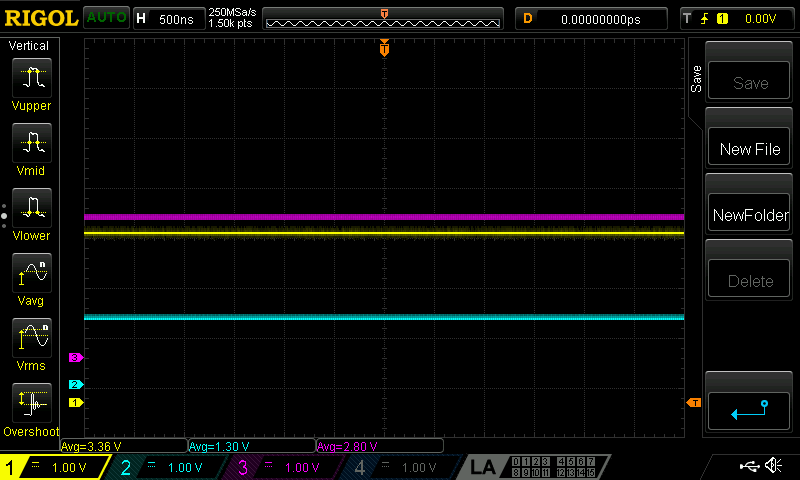 That thread doesn’t make a good case for the FET solution over the diode, but the initial suggestion to me indicated that, once “on”, MOSFETs will conduct current in either direction. This breaks my understanding of how they work, but it warrants more research. Stack Exchange posts don’t make for good engineering, though. This calls for a simulation! Initial results check out! 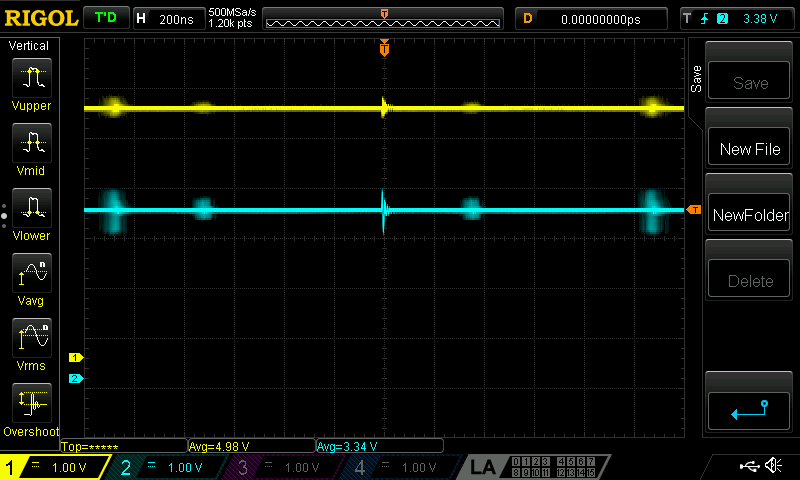 Those output waveforms on V(out) and V(out2) should be identical, if the current through M1 was purely through the body diode. That’s pretty conclusive. It’s weird to find gaps in my understanding of basic electronic building blocks at this point, but I’m always on-board with more education. 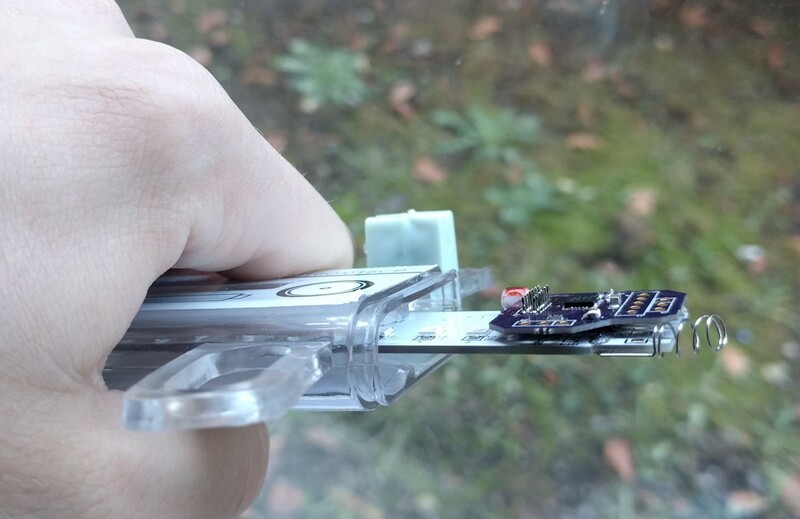 So now this is a documented solution at handling the power switching circuitry between USB and lithium batteries. 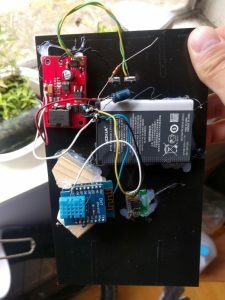 In the future, I should put together a written record of the strategies for charging the LiPo batteries in the circuit, and also low-voltage cut-offs to avoid over-discharging and permanently damaging the batteries. 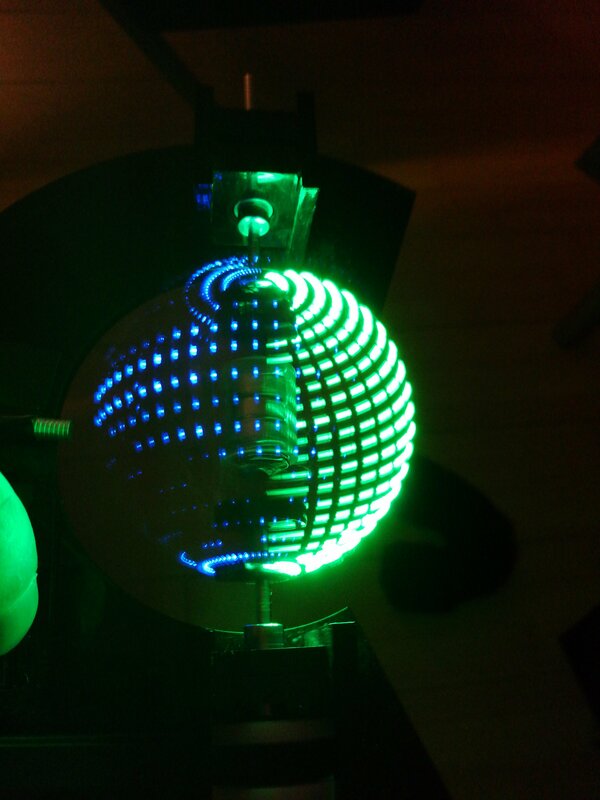 Persistence of Vision globes are a relatively simple project that everyone has to build, it seems. 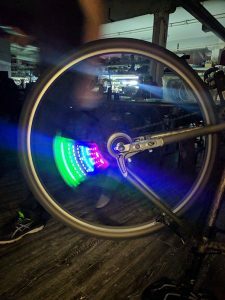 The fusion between mechanical, electrical, and firmware domains lead to some interesting challenges that are deceptively difficult to overcome. It’s a great project with a low barrier-to-entry, but it’s also easy to put your own spin on it. Heh. 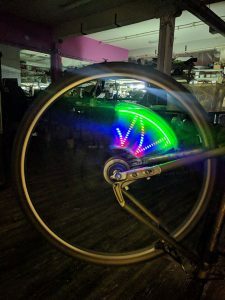 Spin. This post will only focus on the software (embedded and desktop), with other sections to follow. But that was before I discovered a new, amazing peripheral that some PICs have! Even the PIC16F1619 that I happened to be prototyping with. It’s called the Angular Timer, and it’s pretty much designed for these applications. Substantially simpler, and much more responsive than polling and manually changing timers would be. The only thing that’s missing is a DMA peripheral, which only a few of the 8-bit PICs use. 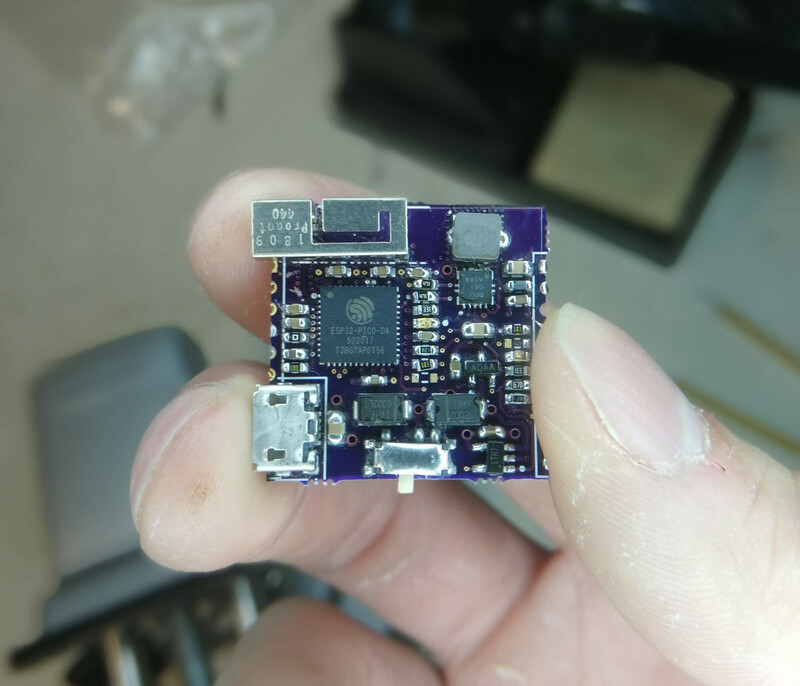 This link to all of the files, code, firmware, mechanicals, and PCB are all on the Github repo. In lieu of an elegant image update method for Revision 1, everything is hard coded into the firmware. The world map for the globe is stored as a set of arrays, and generated by a Python tool I wrote. In the tools folder of the above Github link, there is complete documentation. The gist of it is that you can pass it a PNG image, and it can process that image in a few different ways and spit out another PNG, CSV, or generated C files. Then simply include that C file in your firmware when programming the project. In newer versions of MPLAB X, Microchip’s IDE, My PicKit 3 clone wasn’t able to supply power anymore. 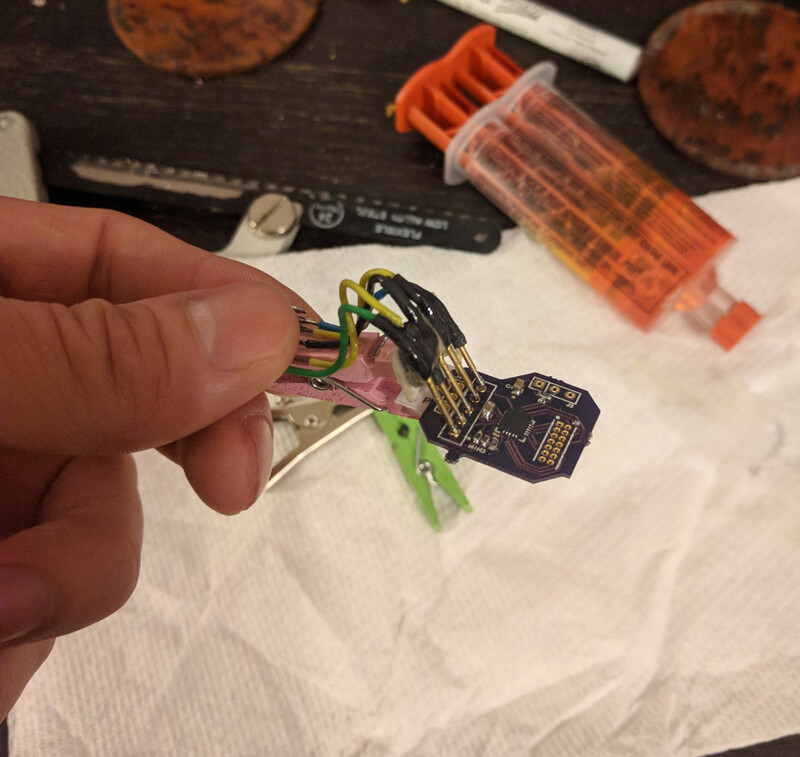 Some investigation revealed that in MPLAB 8 and before, they didn’t used to properly check for “correct” voltage before attempting to continue programming. Which is great! But they fixed that. can provide. An external power supply might be necessary. Cracking open the case reveals that it’s made by Sure Electronics, and there was possibly some nebulous licensing deal with Microchip to sell these, and then they got cloned and the deal evaporated. Or something. It’s hard to tell. Oh look, a schematic. Relevant schematics on page 69 and 70. 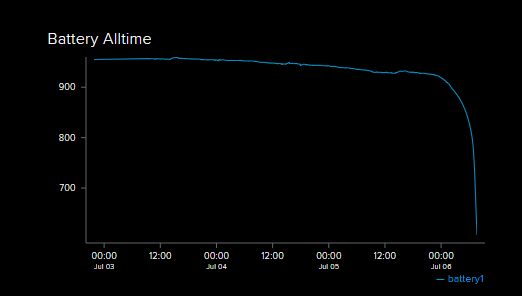 I had a sneaking suspicion that there was a bad voltage divider somewhere that was causing ADC readings to come back too low. Before having to properly poke around, this post confirmed my suspicions and made things super easy. Near the linear voltage regulator, the AMS1117, there are two resistors named R17 and R24. They are 470 and 680 ohms, respectively. 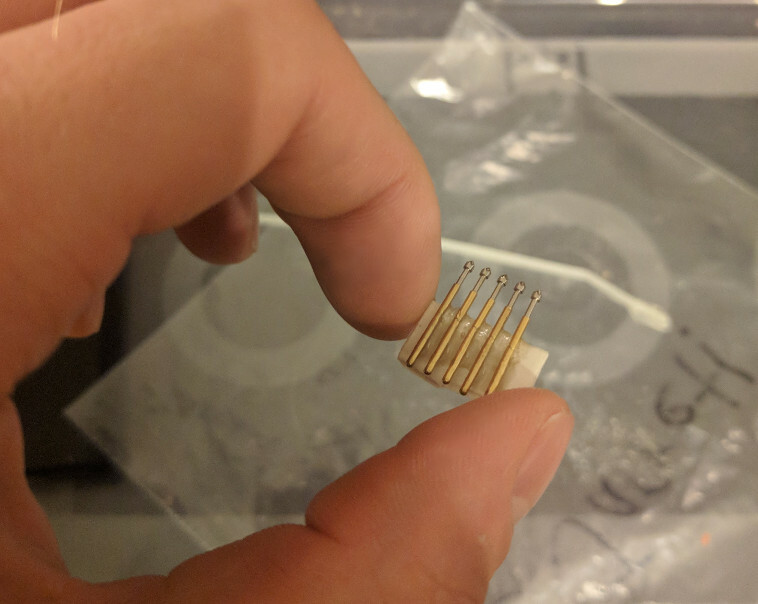 Swapping the 680 ohm resistor with a 750 ohm is recommended. 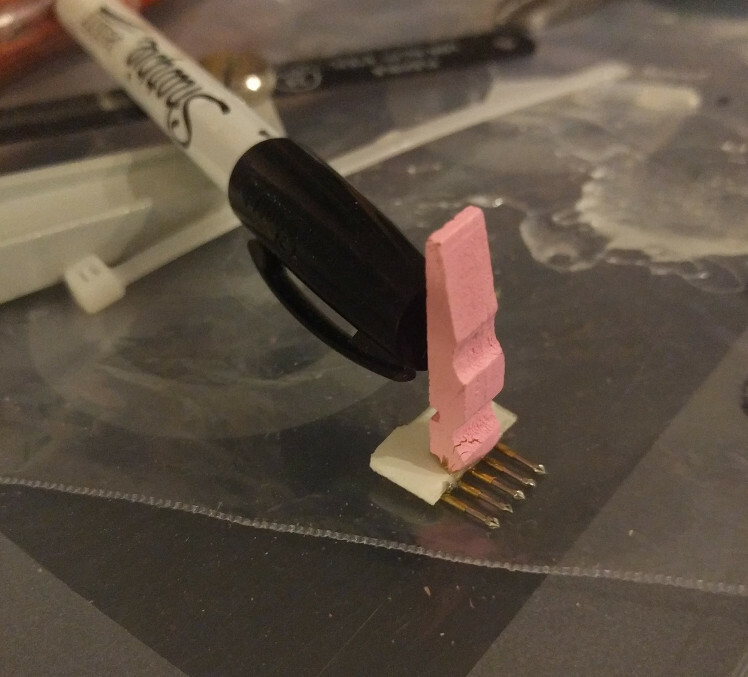 I didn’t have one, so I desoldered one leg and put a 50 ohm resistor in series, making kind of a tower on my board. Results in 730 ohms, but it seems to work. My PicKit can provide power again! 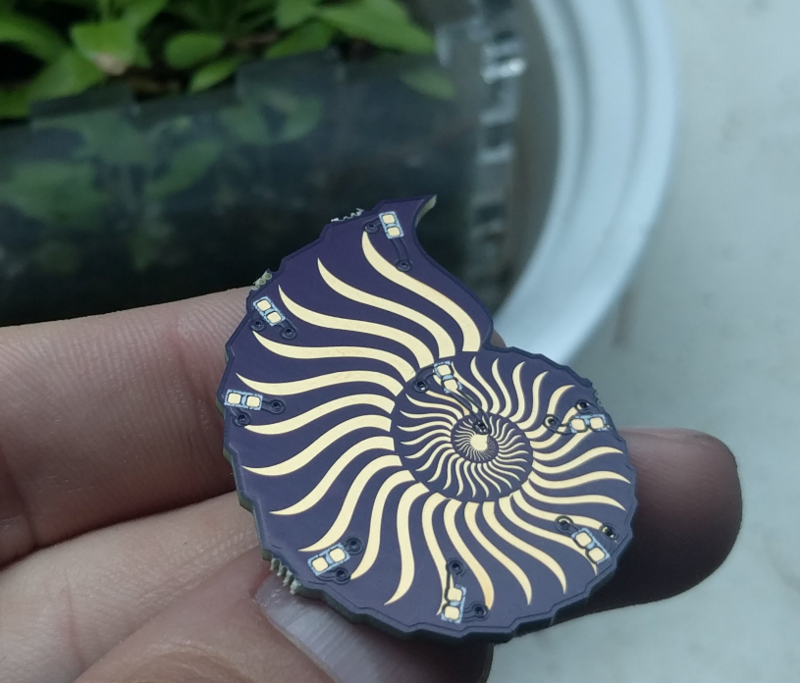 As a test, I designed a nautilus-themed PCB in PCBmodE. 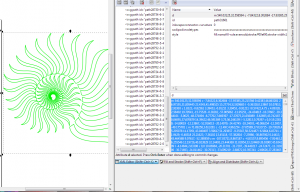 PCBmodE is not your standard ECAD package. It’s a collection of JSON files that get converted into SVG or gerber files. There are some limited tools to convert SVG files back into JSON, too. It can be thought of as forward- and back-annotation. The end takeaway is that these circuits are drawn, not engineered. The whole repo is here. All of the JSON files are the source files, which can then be compiled into SVG (for viewing and some minor edits), or to gerber (for manufacturing). 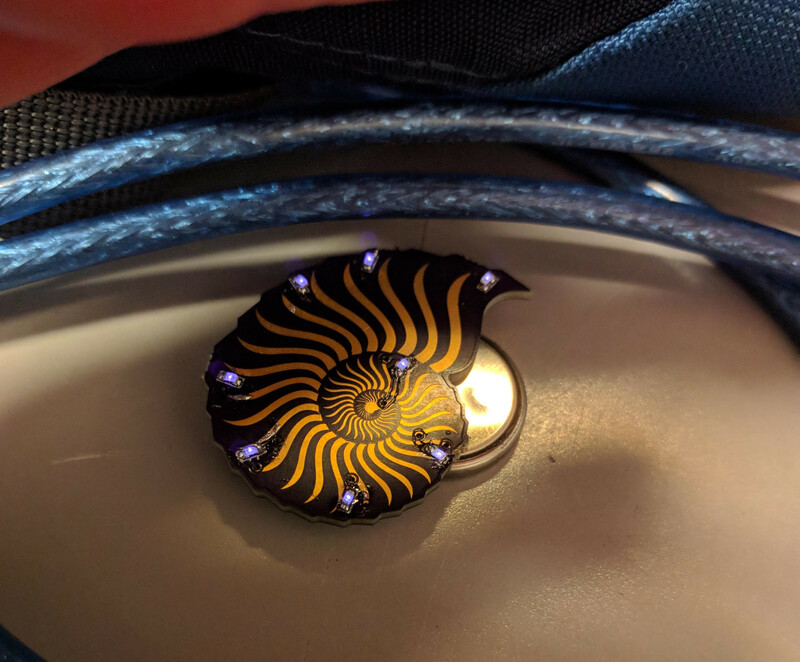 It’s surprisingly difficult to photograph purple LEDs. 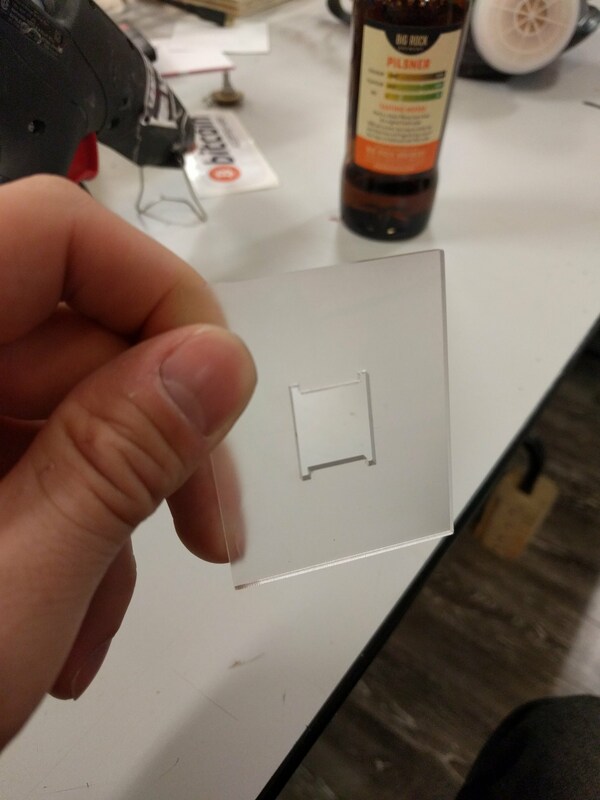 It was suggested to me that they may have strong UV components that are overexposing that part of the image, so they usually show up as white or very light blue. Rest assured, they are way more pleasing to the eye in person. 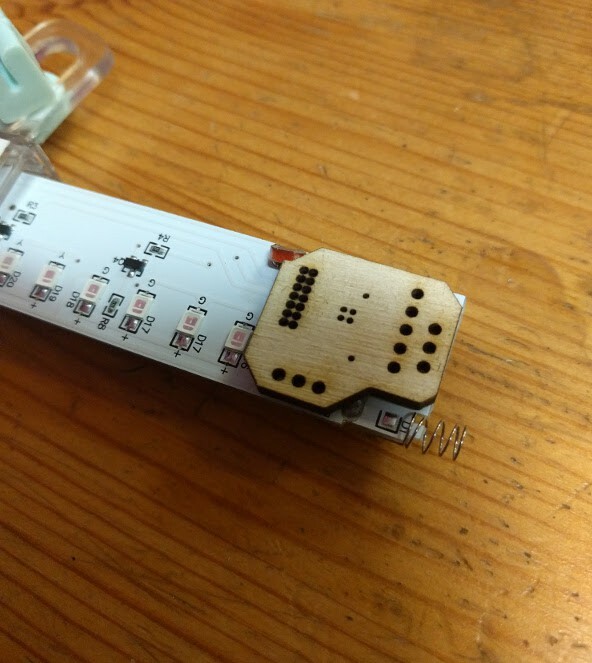 It’s interesting to note that the battery holder footprint was a Boldport component (it looks like a ladybug!). 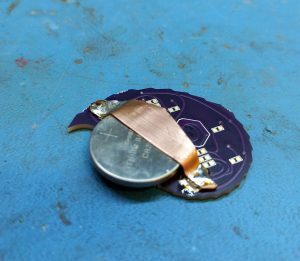 It’s designed for one of those cheap stamped metal CR2032 battery holders, but I don’t have any. It was easier/faster for me to grab some sheet copper and cut out a holder with tin snips. 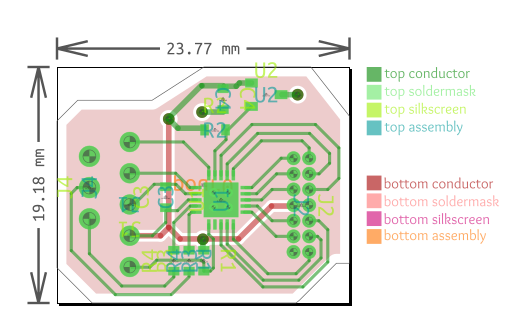 The workflow of PCBmodE is a little bit jarring for someone expecting a standard PCB tool. It’s all laid out in the official docs, but I didn’t believe it until I tried it. Editing JSON files is almost the only way to interact with the software. 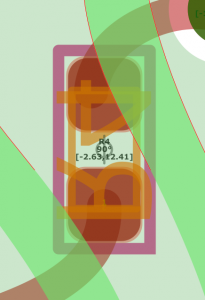 You edit, compile, and view it in Inkscape. Some very small amount of things – Component position and traces, mainly – can be extracted back into JSON, but that’s it. There’s also no “generate new board” command. Official recommended procedure is to fork one of the existing boards and modify. 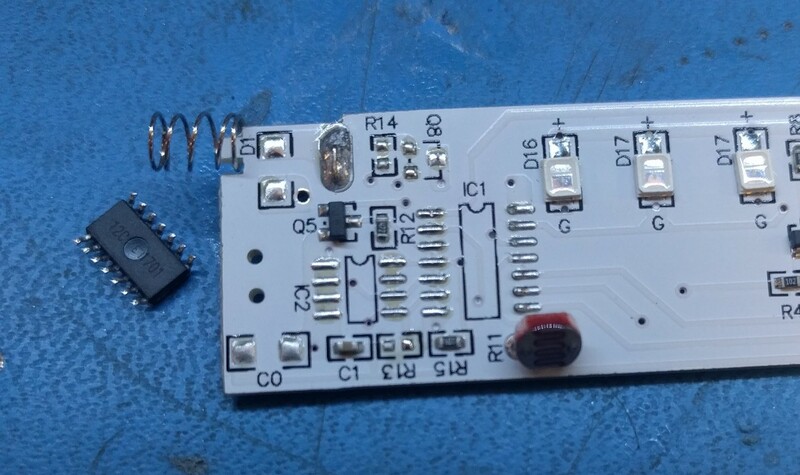 The docs are outdated, the sample is for an old version of PCBmodE that won’t work. I like BINCO for something really simple, or The Lady for something that uses every trick in the book. And, finally, there is one issue that will prevent manufacturable gerbers. I described it here. So, obviously this software requires some fussing, initially. It’s pretty nice once you have it set up, though. No issues, as long as you know what they are ahead of time. 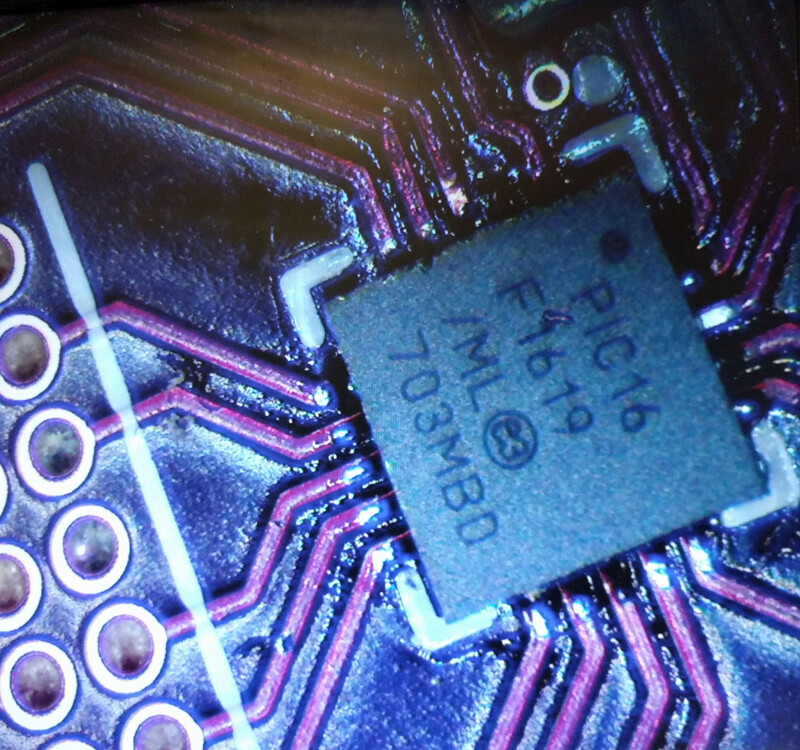 What’s still a pain for daily use, however, is building usable circuits. 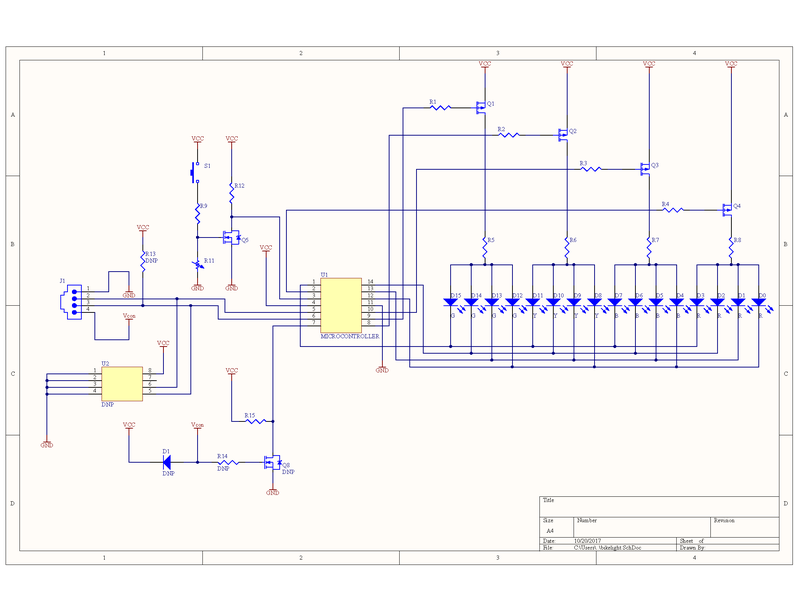 Lacking a schematic and having to hand-draw traces as vector paths is painful. 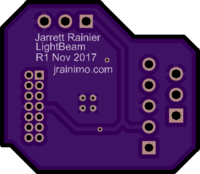 So I quickly grabbed the first complete PCB available in Upverter, my LightBeam board. And then I wrote a conversion tool. 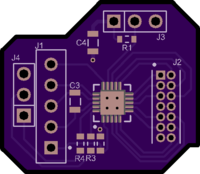 Workflow is now: Make a PCB in Upverter (or import it from something else! ), Export as OpenJSON, convert it with my tool, then edit the PCBmodE JSON files as required to prettify them up, and transform them into something amazing. The tool is here, pull requests / issues welcome. Only a small amount of available things to convert are completed, there’s lots more work that could be done. 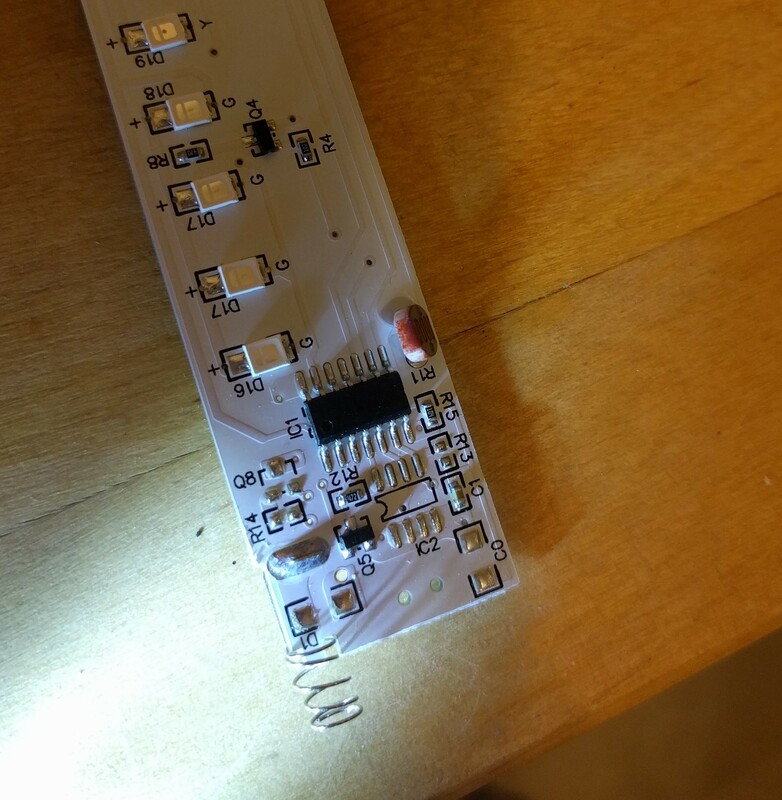 I’m tired of having to solder programming headers onto projects that don’t need them after initial development. So I bought a bag of clothespins for a couple bucks from China and went wild with some epoxy and Pogo pins. 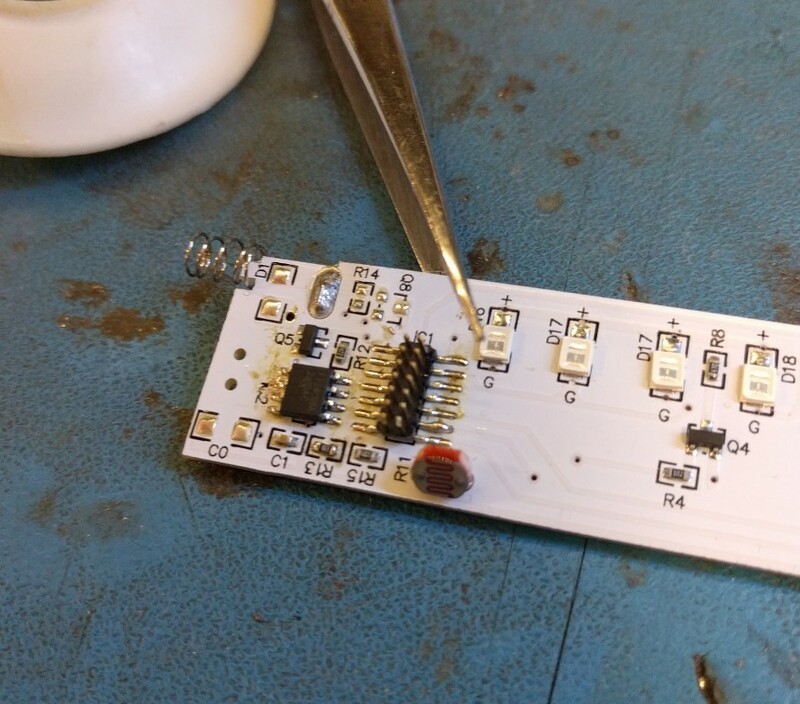 Soldering made the epoxy fail faster than I expected, so I had to reglue it afterwards. 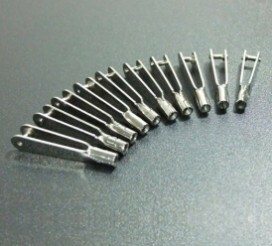 The clothespins are ubiquitous on AliExpress. 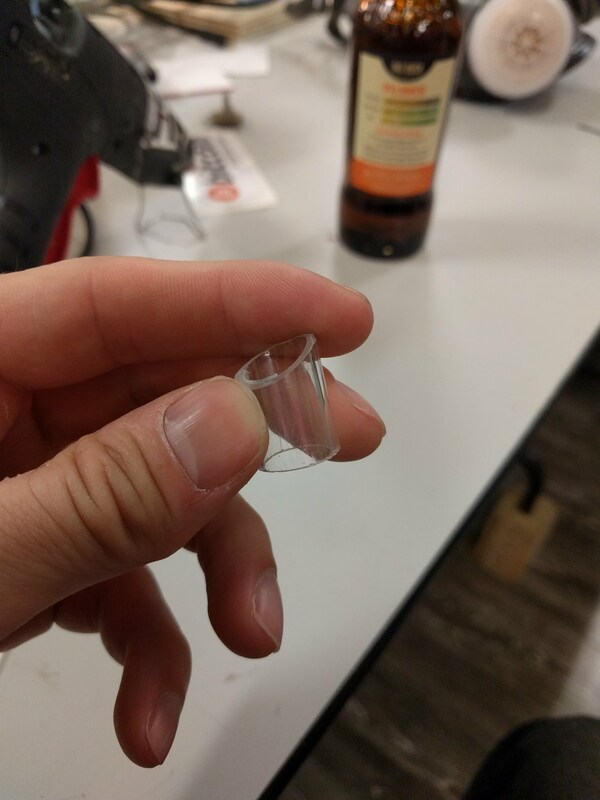 From the pictures, I expected them to be larger, and plastic. All good, though, these tiny wood ones worked fine. It’s pretty sturdy on the programming headers. 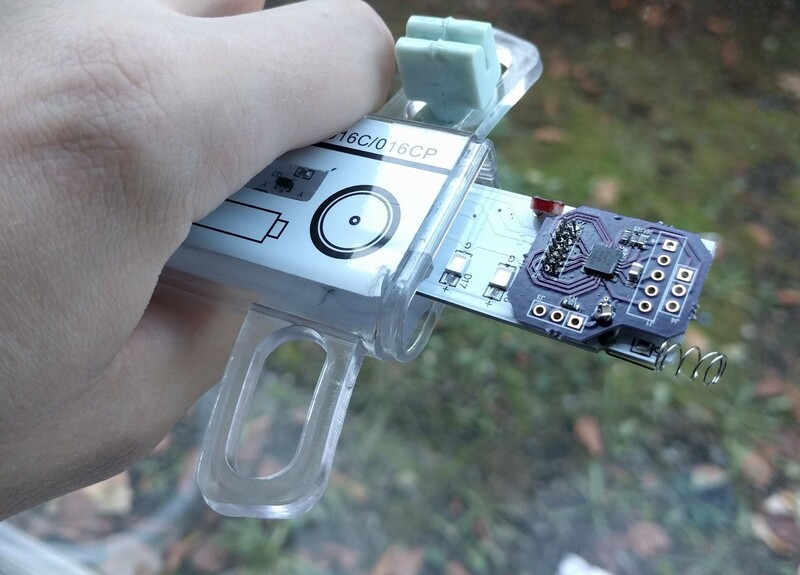 Clips on quickly, and doesn’t need soldering! Success! 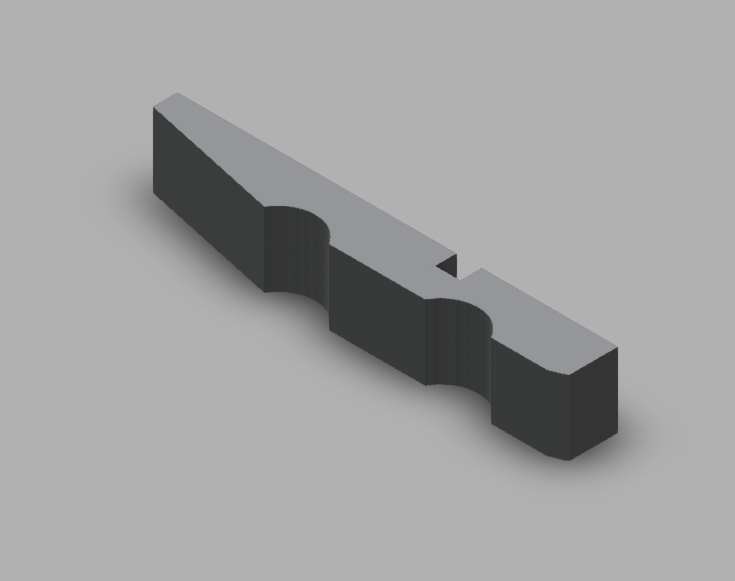 To make this more repeatable and less like an epoxy-globbed-on mess, I took critical dimension measurements and mocked up something in Fusion 360 for future, more polished versions. They should be possible to 3D print, for all occasions. 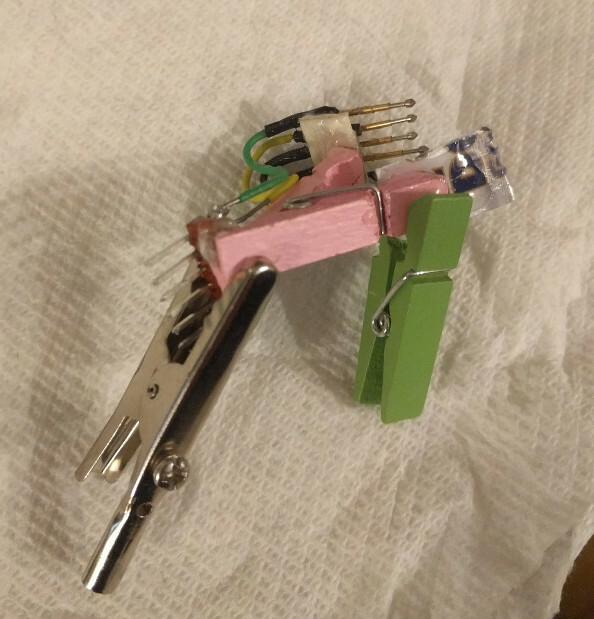 Here’s the original duplicate half-clothespin, to be modified for any new debug header encountered. A full clothespin consists of two of these, plus a torsion spring. Download here. 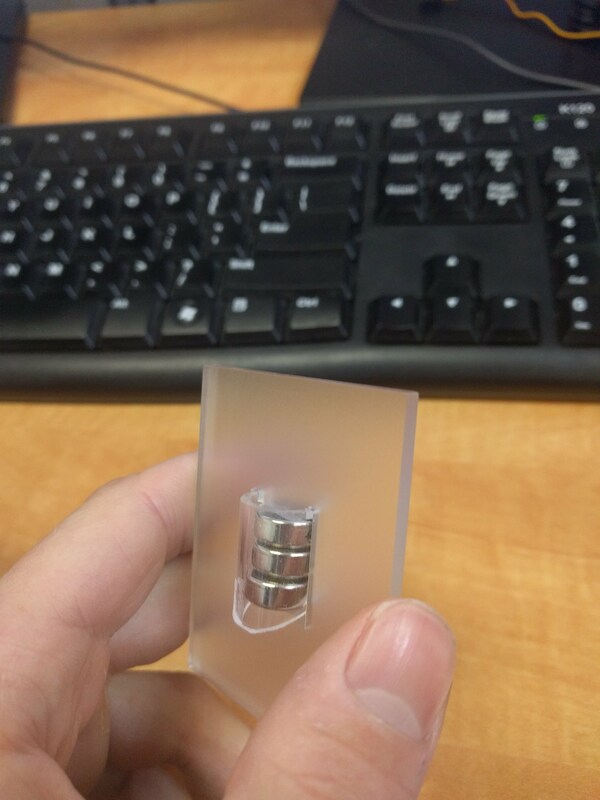 Here’s a 5-pin holder, designed for the PIC header format, or any other 5 pin design. Download here. 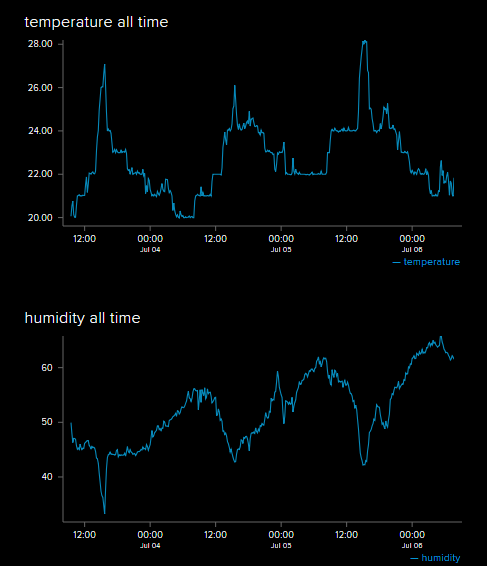 Next I’ll probably do a 4-pin version for SWD that STM32 (and many other ARM) microcontrollers use. 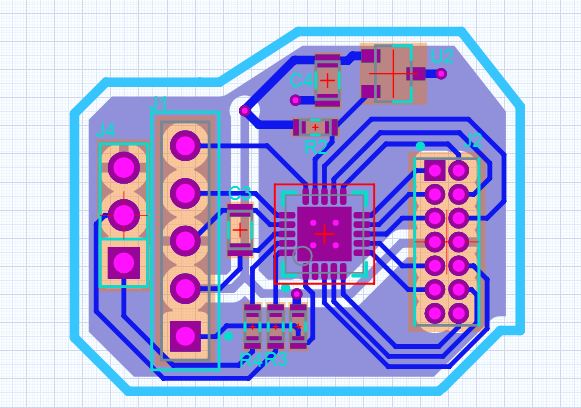 Nothing I have right now regularly requires larger JTAG systems yet, but I’m sure it’ll come. This system should work fine with those, too. Storytime! A switch mode tale. A lot of the switch-mode power supplies I’ve built have relied on Skyworks Technologies controllers. This is because they are very cheap, and seem to go obsolete almost immediately after purchase. 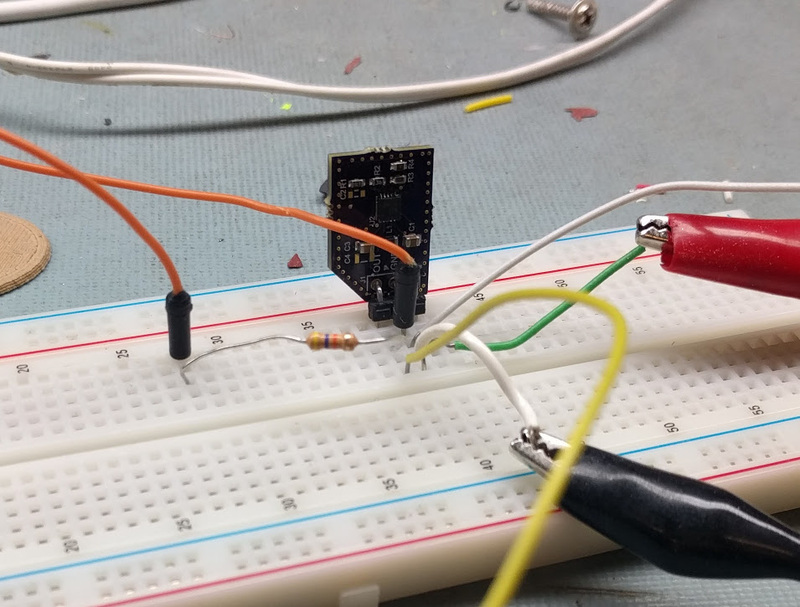 This is a quick story of bringing up a new switch-mode circuit from a different manufacturer to test its viability in some battery-powered devices. I’m using a Richtek RT6150A buck-boost controller. For a 3.3V output, buck-boost topologies are necessary when the input is a LiPo battery. 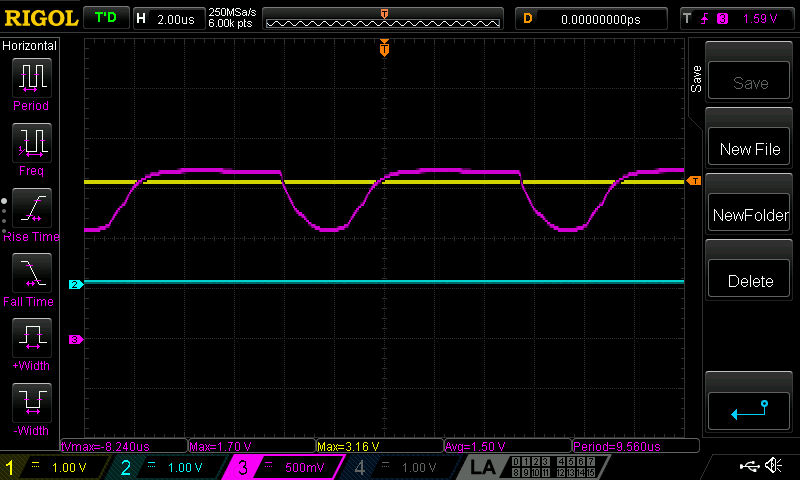 The ~3.0-4.2V safe voltages for charge and discharge are perfectly bracketing the 3.3V target in a way that is about as inconvenient as possible. Oh yeah, perfect! 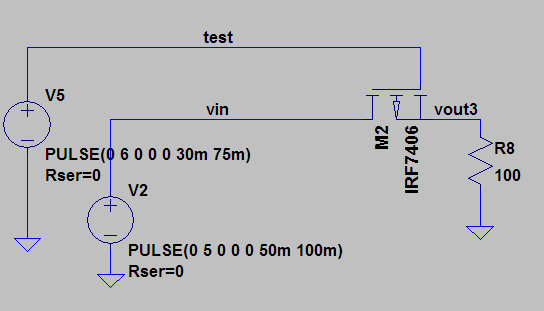 An undervoltage cutoff. That should be good for LiPo protection. 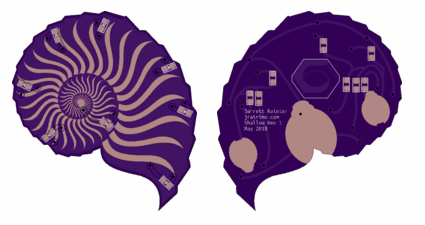 And then sent it off as a one-off PCB through OSHPark. It costed about a dollar. I got it back, soldered it, and did a quick bench-test. Instead of cutting off at 3.3v like I intend, it didn’t turn on until close to 5v. 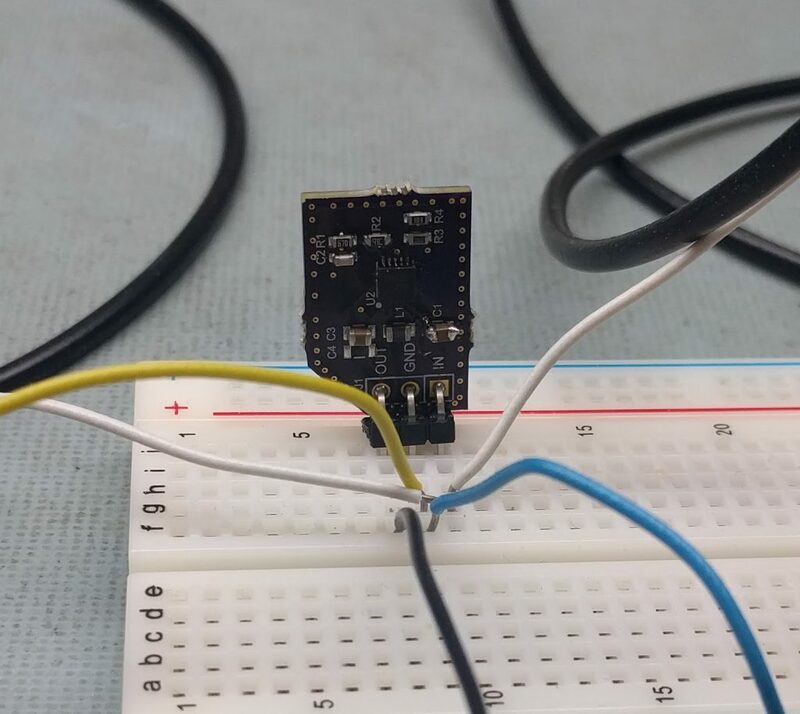 The input voltage was completely stable, so that wavy portion in the middle of the voltage divider wasn’t coming from the input. 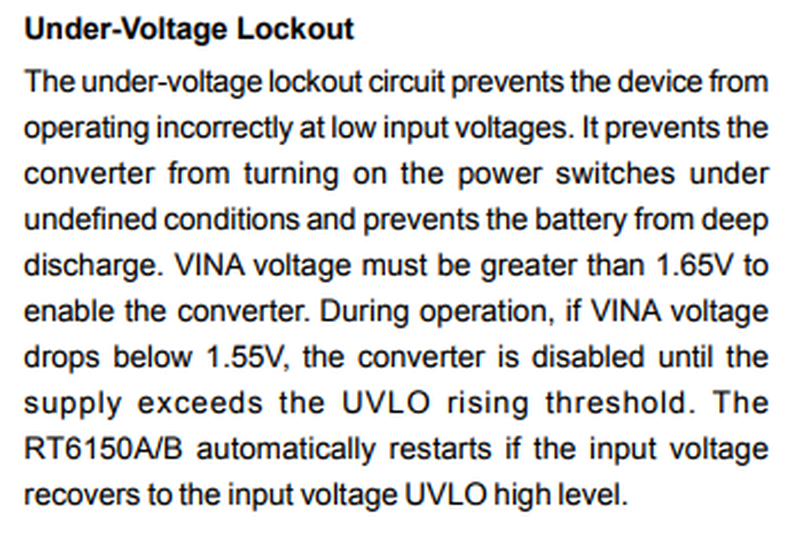 This was ambiguous, but hindsight tells me it’s not actually intended to be a voltage cutoff. This is just the power for the control circuitry itself. 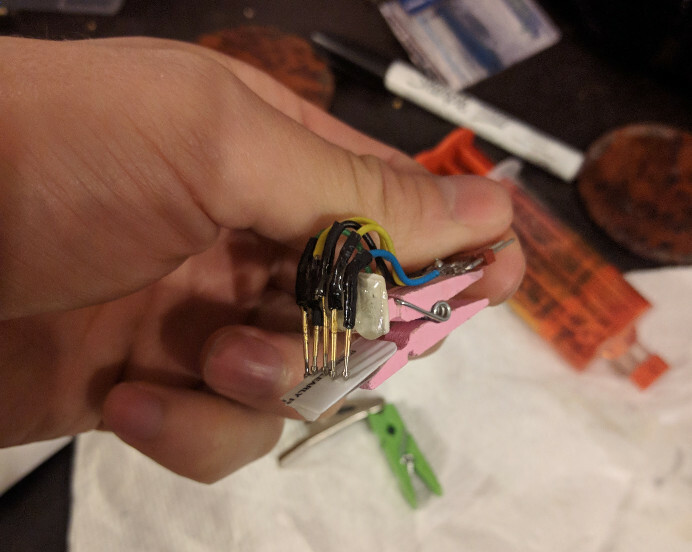 What was happening was that the internal control circuitry was drawing enough current that the voltage at the middle of the divider sag enough that it hit its cutoff, and turned the chip off, making the voltage rise enough that it turned on again, etc. 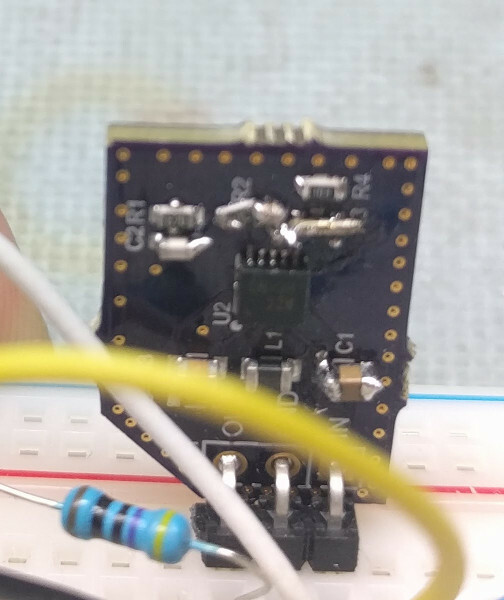 This chip is advertised in Richtek’s appnotes as being good for LiPos because of that cutoff, I assumed, but it doesn’t actually work! So, I bodged VINA to VIN, and now it works, albeit at the full range of the chip. That’s not exactly what I want. The other thought is to use EN as the cutoff. 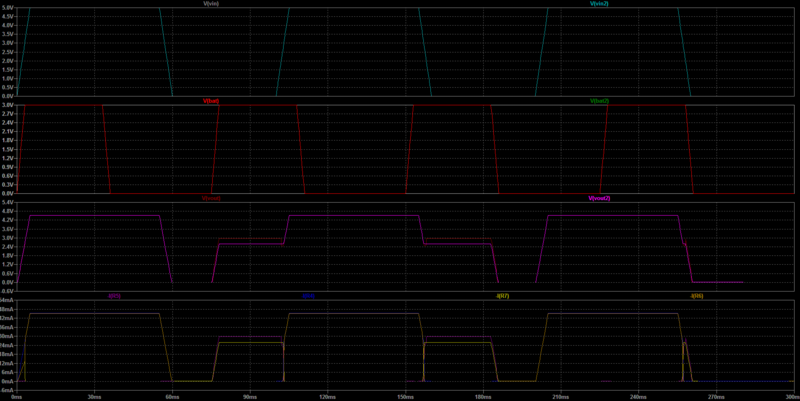 It’s supposed to shut the chip off at “logic level low” whatever that means for a wide input voltage chip. 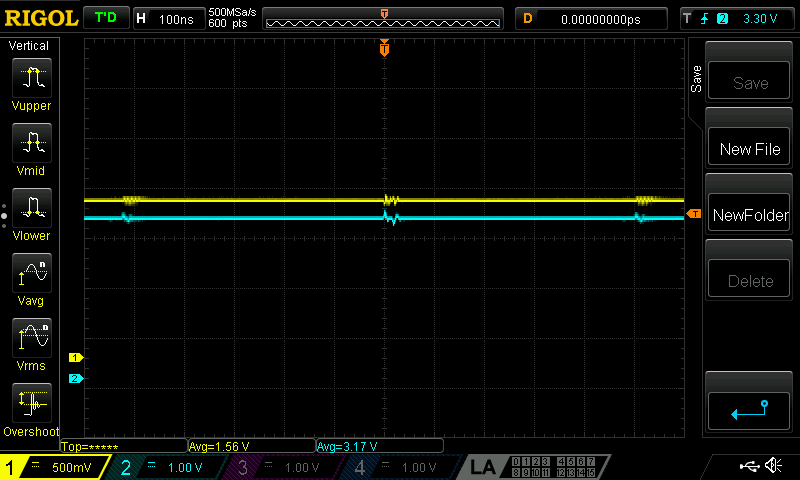 Logic level is anywhere from 1.4 to 1.8v, which is annoyingly wide. But I gave it a shot. 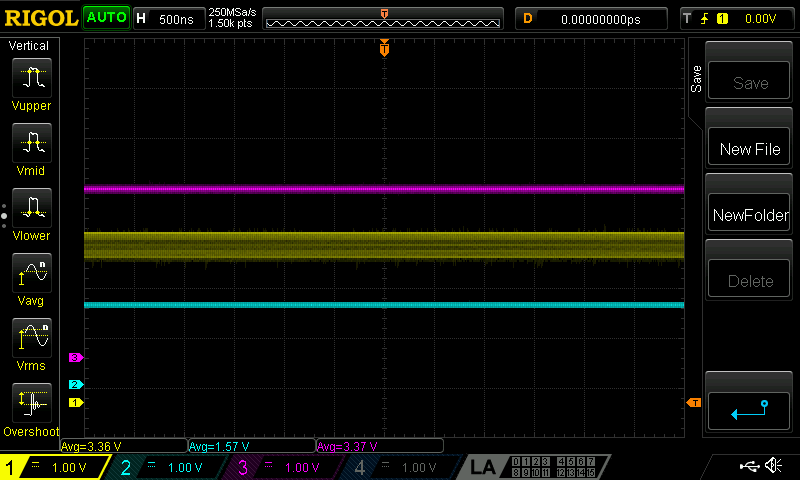 Channel 1(Yellow) is output, 2(Teal) is the EN pin, and 3(Purple) is the input voltage. 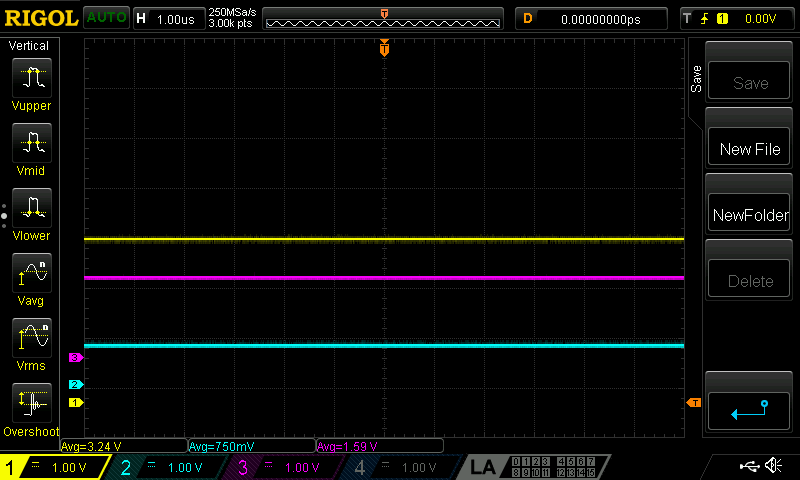 At 1.11V input, output is still disabled. It’s possible that it’s not a coincidence that is right when the controller switches from boost mode to buck mode. 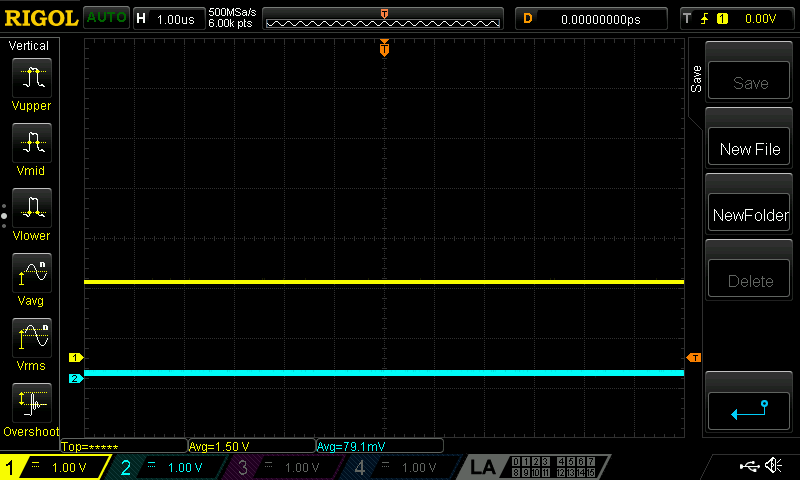 In this case, the output (teal) is still disabled until the input(yellow) starts to hit 1.50V. Output ringing is a periodic 1V peak-to-peak for about 20ns, every 1us or so. 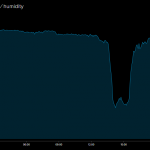 This gets a little lower when the output is loaded and provides some damping. So the moral of the story is that the Richtek RT6150A works quite well, but only when the datasheet is closely adhered to. Anything “interesting” in the design leads to unacceptable noise or unpredictable results. In the meantime, the RT6150A seems to be on the way to phasing out. 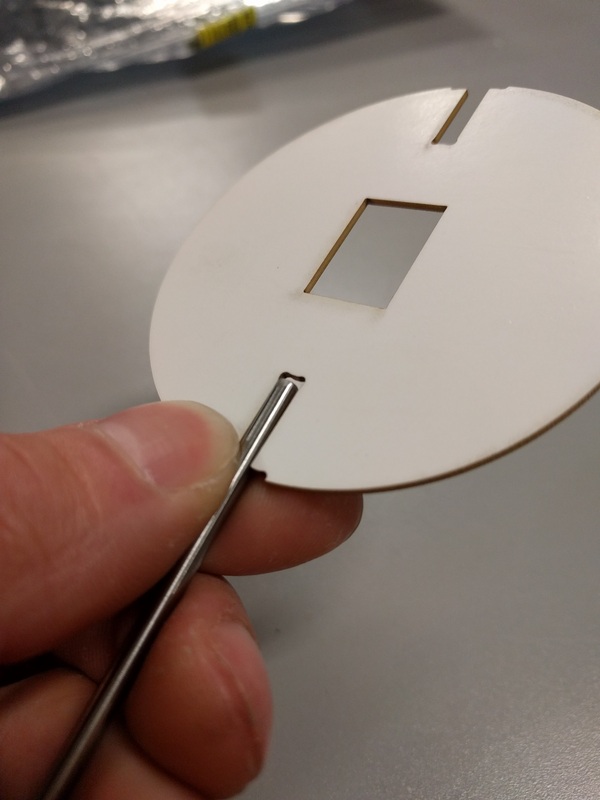 Stock on Digikey is 0, with a 16 week lead time for new parts. 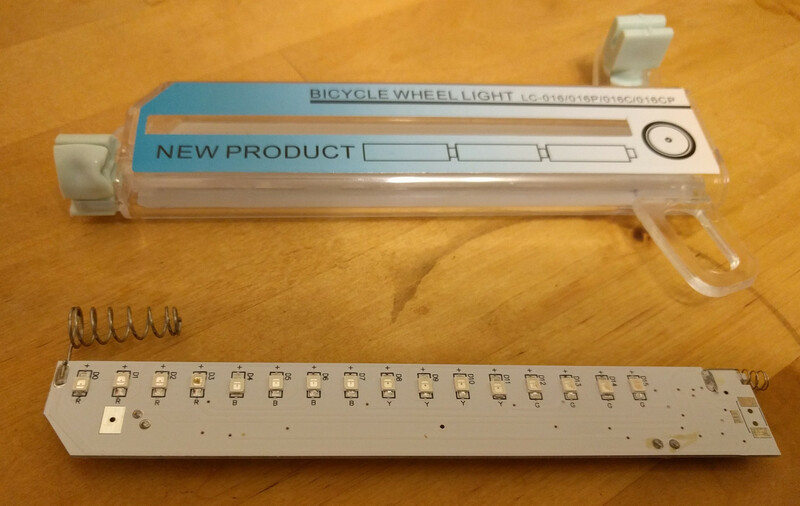 The catalog not-so-subtly hints at using the RT6150B variant, and the datasheet is almost identical. 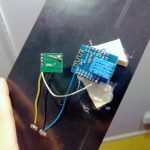 The glaring differences are a few added lines in the marketing copy on the first page saying that fixed 3.3V operation is possible by tying the feedback pin directly to the output. Anyway, that’s my debugging story. Nothing was particularly novel or unusual, but it was a good process to document irregularities while abusing the chip.